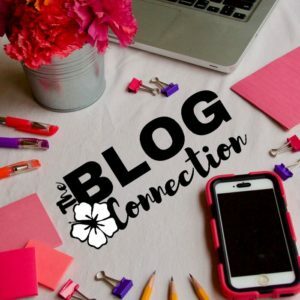 This is where we post Giveaways, Contests, & Sales at The Busy Woman. We change it up a bit each time and do this to give you a little fun in your life. Besides, I LOVE to give presents. 🙂 I hope you enjoy my website and any freebies you win. SALE ~ Limited time ONLY ~ 50% OFF! Expires Wednesday 1/21/15. 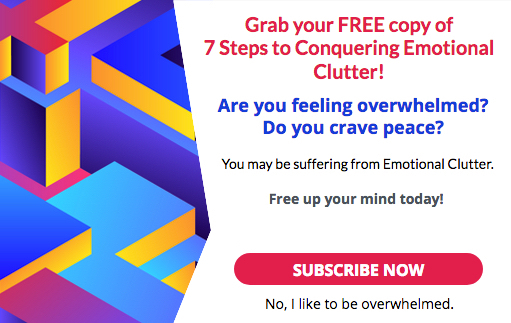 Do you struggle with what to do with all your “stuff”? Do you find you get stuck or don’t know where to start? 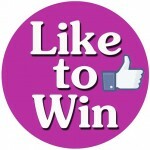 TO LIKE & Share TO WIN – 1,000 Likes on Facebook Drawing! MARCH 19, 2014 – CONGRATULATIONS to SJ Brown YOU are the winner! As of this posting (2/20/14) we’re only 69 likes away from 1,000! Share our page with your friends and see who gets this Carry All Purse-Planner combo with compact binder and The Busy Woman’s Daily Planner © in paper format. This is a $68 value including shipping! 4. Watch your other inbox of your IMs so we can contact you if you win. We will contact a winner within 1 week of reaching 1,000 likes. Good luck and WELCOME to The Busy Woman Facebook Fan Page. 2014 New Year Photo and Graphic submission CONTEST! 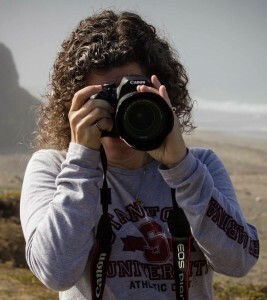 I need specific photos or graphics for some of the articles on The Busy Woman © website. PLUS IF your photo or graphic is chosen, we will give you full credit under the placement of the photo if you don’t have it on the photo and in the article with a link to your website. Size – Minimum size is 500 wide OR tall but preferably 800 by 800 so I can size it. Copyright – You must own the copyright of the photo or graphic. Authorization – Send the photo or graphic with written authorization to use it on my website, via Email. I will decide what photos or graphics I’d like to use and email the winner(s) as soon as a decision is made. We may choose more than one winner so enter as many times as you’d like! 1 giveaway per person for 4 people. Like or comment on Facebook posts to win. We will randomly choose the winners. Hey Busy Women!!! Feedback wanted. Details: Post feedback in the comments section by Monday, 11/11/13 3:00 EST and I’ll choose one of you to win a FREE set of downloadable planner pages or an Ebook. THIS JUST IN! I dug deep into my bag of goodies and found several little leather wallets and checkbook covers to giveaway! Please answer question #4 AND one of the other questions for a valid entry. 1. 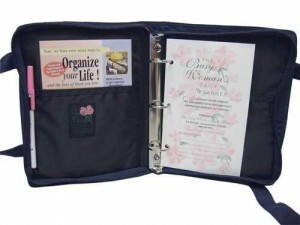 What do you think of our electronic, PDF version of The Busy Woman’s Daily Planner© at www.thebusywoman.com? 2. Did you know you can type into the planner pages and save them that way? 3. Do you still need a paper planner in front of you? 4.What do you expect to read or see from The Busy Woman? Please help me find a planner purse — I know I”m old fashioned, but….. really? Can’t find one anywhere? Hi Kay, That’s because I was the owner of the patent and they are no longer made. I’m sorry. Try a Christian bookstore. They sometimes have bible covers with a pouch. Love your Facebook page! Uplifting and inspiring! 4. 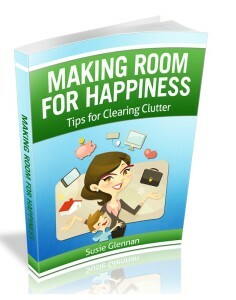 Organization tips, time savers, etc.